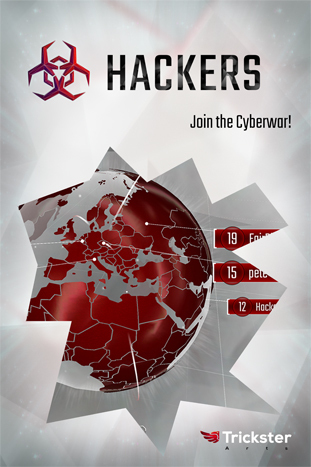 Hackers is an online multiplayer strategy game for mobile devices made by our team Tricktser Arts. In the game players build their own 3D network and then they hack networks of other people. Besides game design and team management I did graphics for the game as well. Hero of Many is an atmospheric action adventure mobile game. It takes you on an epic journey as a tiny hero in aa dangerous world. But you’re not alone; you lead aa swarm of water-beings through fierce battles for freedom. Hero of Many is an independent game made by team of five. I came up with the game concept and my team-role was to cover design, story and most of graphics. where the user decides what will happen next just by clicking on the video. The movie contains dozens of interactions and several endings. I found a team to create the movie. to the project which then exceeded my original expectations. 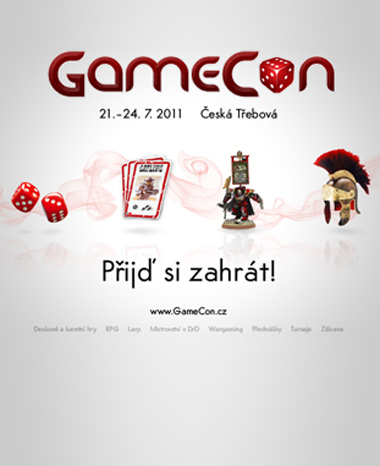 I participated on this game released by 2KCzech. It sets you in the American 1940's and 1950's in the role of a gangster who becomes Mafia mademan. and more information about the game, see the official web page. pen and paper RPG called “Strepy snu”. on moral decisions and difficult choices. Its design and writing were really challenging and I learned a lot by forging every single piece of it together. 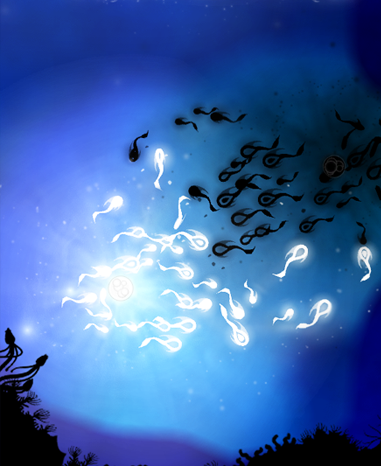 I was focused here on application of film techniques into game mechanics. 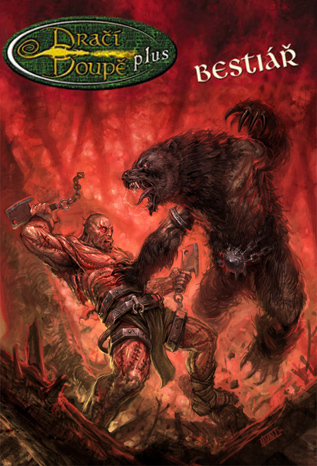 In July 2006, I've published “The Bestiary” supplement for Draci doupe Plus, a popular Czech pen and paper RPG. The Bestiary describes fantastical creatures and monsters, but is written in such a way as to inspire players to tell interesting stories. It was my first whole book written. It took about a year and was definitely a good training for further projects. 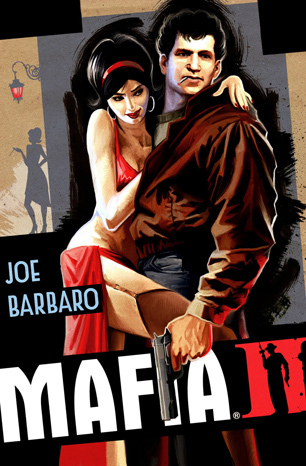 In 2010, I designed several story missions for this Mafia II downloadable content. 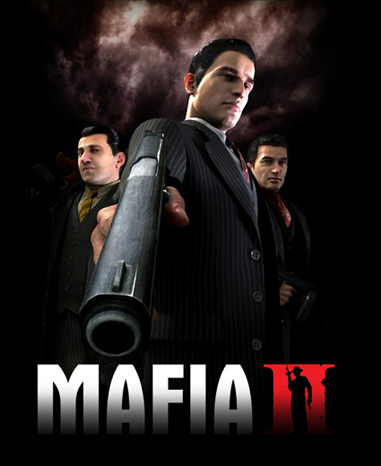 of Vito who is main character of Mafia II. 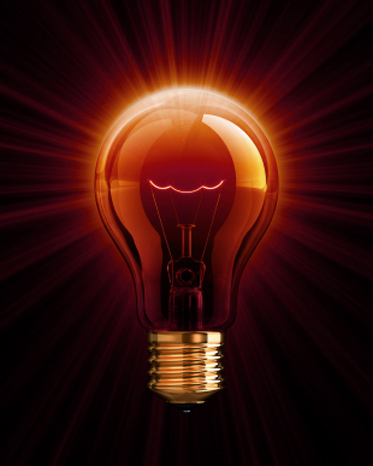 I spent about a year reading sources about creativity, investigating creative processes and observing how people work. From these I put together a talk to share this knowledge with people who are interested in revealing their potential. 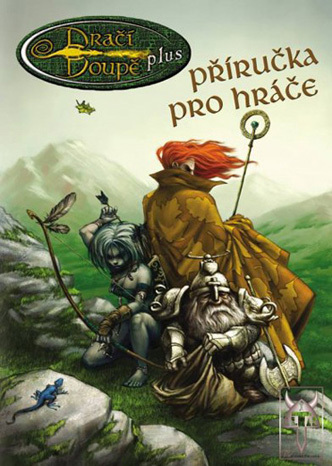 “Draci doupe Plus” is a role-playing game, the core rules of which were published in 2004. It is an adventure game of heroic fantasy, best compared to the famous Dungeons and Dragons franchise. and supplements. 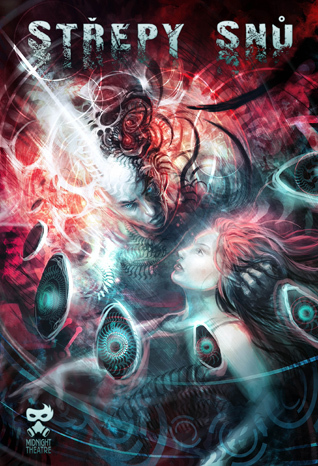 My focus was on storytelling techniques and metagame dynamics between players. Once a year in summer about 350 atendees arrive for four days of playing games, meeting friends and basically have fun. and I lead it for one year. Being part of this was a LOT of fun and also valuable experience in management when there is no money to pay people for their valuable work. I build games and tell stories in various kinds of media for more than 12 years.